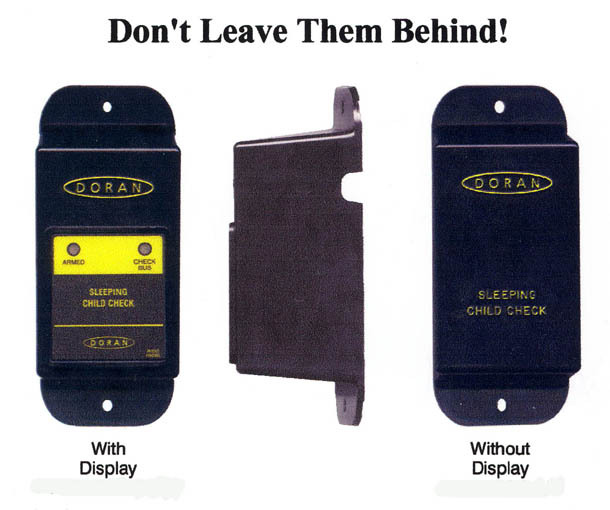 Need Sleeping Child Check Monitor parts for your fleet? We can help! The Sleeping Child Check system helps to reduce the possibility of a child being left stranded on a bus at the end of the day. It's easy to install, and it's cost effective.